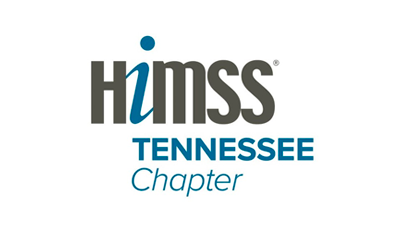 Clearwater is honored and proud to contribute to the cybersecurity and HIPAA compliance conversations happening at industry events across the country. Members of the Clearwater team will be at the following events. We hope to see you there! 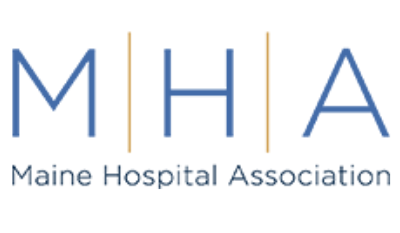 June 19-21, 2019 – We look forward to attending the Maine Hospital Association’s Summer Forum Conference. Please come say hello!